We offer the highest quality doors for your home. At Briarwood Millwork, we pride ourselves on offering only the best building materials. The same goes with our selection of interior doors for your home. 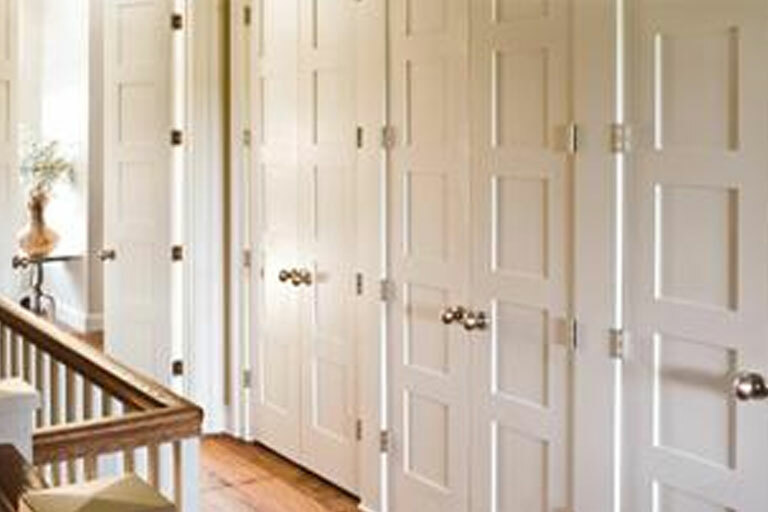 Choose from Wood Panel Doors, French Doors, Prefinished, Hollow Core, Solid Core, MDF, Fire Doors & Commercial Products. Stop In Our Showroom To See More! 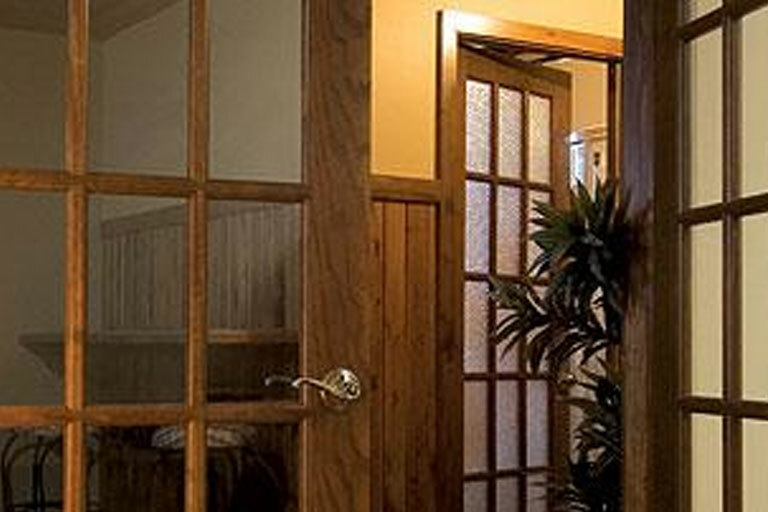 Multiple designs, wood species, and glass options define the top end of the interior door category. Most wood paneled doors are stained to showcase their attractive wood grains. The most popular species available are Pine, Poplar, and Oak. Molded Doors have become popular due to their value, you get a great looking door for a great price. 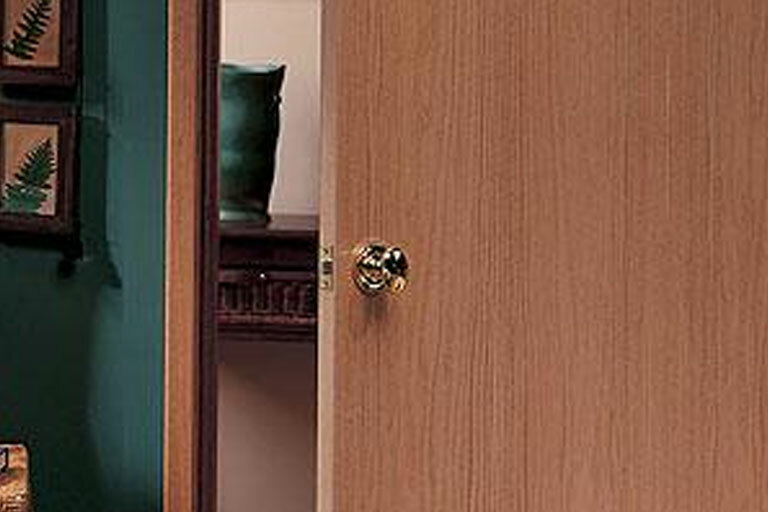 Molded doors are available in smooth or wood grain surfaces and in either hollow or solid core. 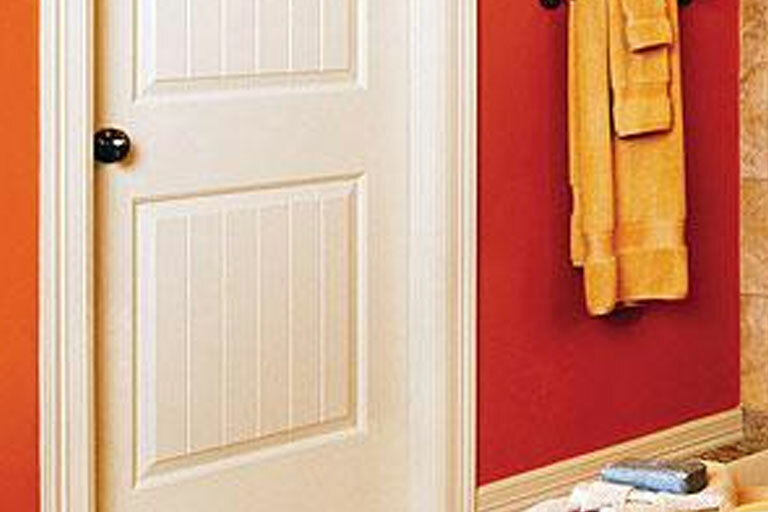 Flush doors are common, inexpensive and easy to paint or stain. They are readily available in many different species and come in both hollow and solid cores. Commonly referred to as French Doors, these door options can also be wood paneled doors with specific panels replaced with clear glass. The clear glass is typically tempered glass for extra strength and safety.